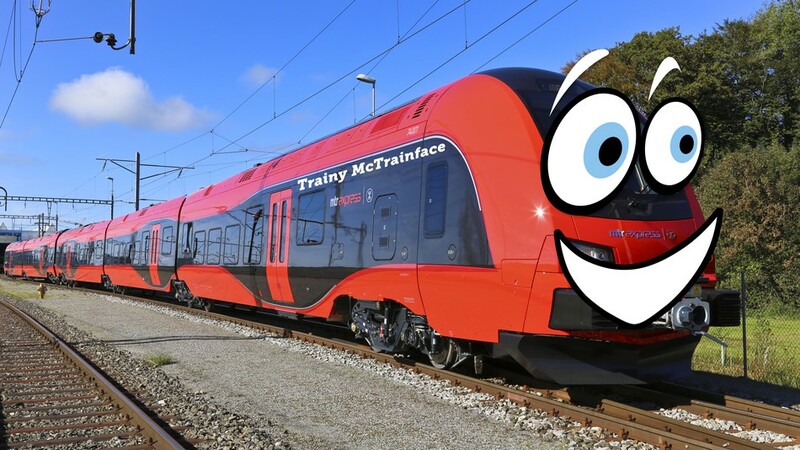 A public vote to name four trains running between the Swedish cities of Stockholm and Gothenburg has resulted in one of the four being called Trainy McTrainface in an echo of the name chosen by the British public for the new polar research vessel. Trainy McTrainface received 49% of the votes in a poll, jointly run by Swedish rail company MTR Express and Swedish newspaper Metro. That placed it well ahead the other three options: Hakan, Miriam and Poseidon. Get more details about the other interesting train names in Sweden in this Guardian article.